Click here... to access the directory. The world's largest developer of exclusive, private residential resort communities, Discovery Land Company boasts over 10,000 members and an expansive portfolio of properties that range from Hawaii to the Dominican Republic and from Idaho to Mexico's Baja Peninsula. Behind the expansion is Discovery's genius founder and CEO, Mike Meldman. 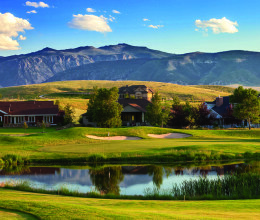 Southern Highlands, one of the most exclusive private clubs in the Southwest, features a Jones Sr./Jr. co-design with sweeping elevation changes, waterfalls, deep-faced bunkers, bent grass greens, and an expert caddie program. Today, Southern Highlands is owned by a foursome of successful entrepreneurs, each offering a specific skill set. Built on a former phosphate mine, the resort is punctuated with dramatic elevation changes and abundant lakes. With the tremendous accolades that the resort's golf facilities have received, it's easy to consider the luxury destination a "one-trick pony." What may surprise is their expert outdoor activities that are a perfect complement after a morning round of golf. Kohanaiki, with 450 acres of oceanfront property and over a mile and a half of shoreline, has set the standard for luxury island living. Expansive amenities range from a Rees Jones golf course to a Shay Zak designed clubhouse. Clearly, Kohanaiki's family centric focus receives equal billing for its reputation as one of America's most successful private communities this decade. 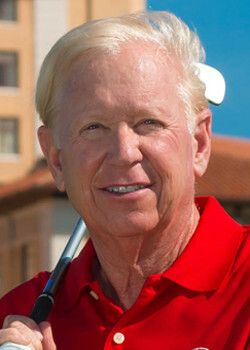 Dormie Network, with six highly regarded private golf clubs under its umbrella, has established a mission to deliver the highest caliber golf experience. 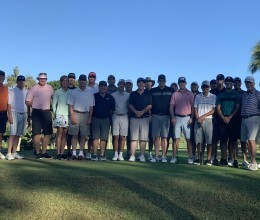 Dormie Network is definitely about golf and growing fast, but it's first and foremost about the experience members and guests have at their clubs. Future plans include adding up to a dozen highly rated golf clubs nationwide. 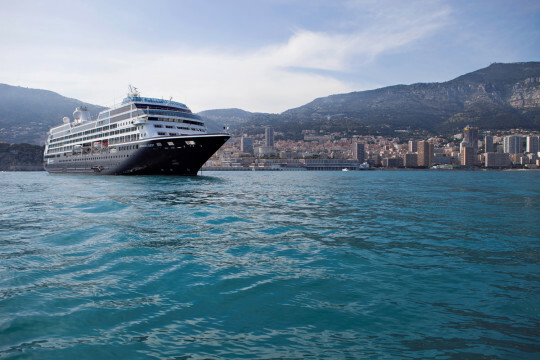 “Our partnership with Azamara Club Cruises works on all levels,” said Gordon Dalgleish, co-founder of PerryGolf. “We literally have you covered gangway to gangway during your trip. Should you be able to join us at next year’s 147th Open Championship in Carnoustie, Scotland, your cabin will be less than 30 minutes from the first tee." Remarkable accomplishments of “Magic Mike” – Discovery Land continues its expansion across North America and the Caribbean. “A Different Story” XXIO, the No. 1 golf equipment brand in Japan for 17 consecutive years, continues its stealth growth in America. A spirited conversation with Bob “Shoe” Gaspar (left) and Grant “The Wizard” Rogers (right) who help make Bandon Dunes tick. Believes Querencia Is "Best In Breed"
In the heart of the Ozarks, America's next great golf destination prepares for the PGA TOUR's Legends of Golf tournament. Celebrating the joys of living. Aesthetics mirror that of fine resorts located on the French and Italian Rivieras. PGA TOUR tested and approved. The Tour returns in March to Puntacana Resort & Club for the Corales Championship. Nicklaus, Dye, Fazio, and Player had a "meeting of the minds" in the multi-year renovation of the resort's five courses. Ranked by Golfweek as the third best resort golf course to play in California behind Pebble Beach and Spyglass Hill. This spring, Lansdowne will introduce Harmony Golf, a wellness curriculum focusing on total mind and body well-being. The "Jack of Clubs" awaits your arrival at Reflection Bay. The design plays around the largest man-made lake in Nevada. The Omni Homestead is an outdoor haven of activities, including 36 holes of golf, horse rides and miles of hiking trails. The Pete Dye Course at French Lick Resort reveals a different perspective from one of golf's great architects. A Big Island tradition since 1973, the Pro-Am provides an opportunity for members and golf pros to enjoy each other's company. Your Island Playground. Four Seasons Resort Lana`i is a secluded, oceanfront retreat on Hawaii's last unspoiled island. Golf Kitchen 2018 serves up great fun. 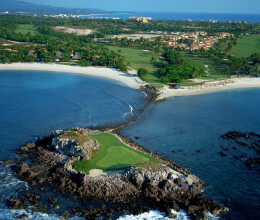 Punta Mita includes miles of Pacific coastline and two Nicklaus Signature courses. A dream comes true for a father and son at Colleton River, one of the most respected golf communities on the East Coast. Mayacama, a private club with Nicklaus Signature golf, is the food, wine, and golf retreat of California. Grand in scale and providing ultimate privacy, Las Campanas is an extraordinary setting to enjoy an ideal life. The Mirabel Club is a member-owned private community with a clubhouse influenced by Frank Lloyd Wright architecture. The Dunes Club goes nationwide. The Grand Strand’s premier private club opens membership beyond the Carolinas. 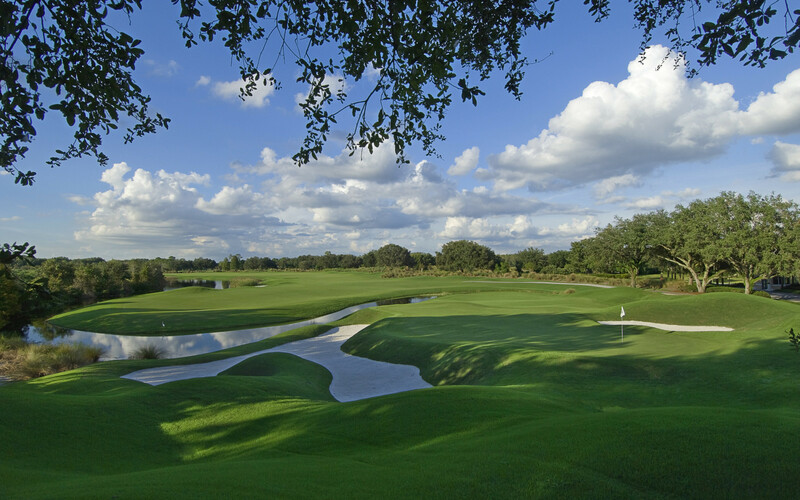 BallenIsles, a focal point in the golf industry and in health and wellbeing, provides a taste of the good life in South Florida. Connecting with neighbors. Oldfield Club…where Southern hospitality isn’t a catchphrase, it’s a way of life. Belfair recently broke ground on the largest capital expansion project along the Hilton Head Island corridor. Residents of Dataw Island Club are a melting pot of America with diverse careers, religions and geographies. The Golf Club at Black Rock offers the best of mountains, golf, and water and is named for its rugged outcroppings of black basalt. Welcome to The Horn – a private Audubon certified community with championship golf and excellent on-site fishing.